Core literacy education programs at UW focus on four areas: family literacy, early childhood literacy, disciplinary literacies, and tutoring of struggling readers. Each area now sees potential expansion with the increased capacity that the Center represents. For example, UW faculty and graduate students are exploring ways to expand a local student tutoring program to reach more areas of the state. UW instructional staff will be able to draw from the Albany County model to recruit, train and support literacy-expert tutors located around Wyoming using distance technologies housed at the center. Technology also will create new opportunities to deliver customized to fit local (e.g., district-based) or general statewide professional development programming. An example of that service is a series of 22 half-day family literacy workshops delivered to Wyoming Department of Family Services staff. Programs like that series, originally delivered face to face, can now be delivered via the state’s Outreach Video Network (OVN) system or using webconferencing tools from the Center. Not only does the LRCC offer a campus home for UW’s own literacy researchers, it also offers space and funding) for visiting faculty scholars interested both in developing their own research agendas and in contributing to the Center’s programs. Dedicated office space is available for faculty from other institutions to come to UW during their sabbaticals. Private funding will allow some of those scholars to extend sabbatical time from six months to a year, with the proviso that half of their work be spent supporting one or more programs sponsored by the literacy center. 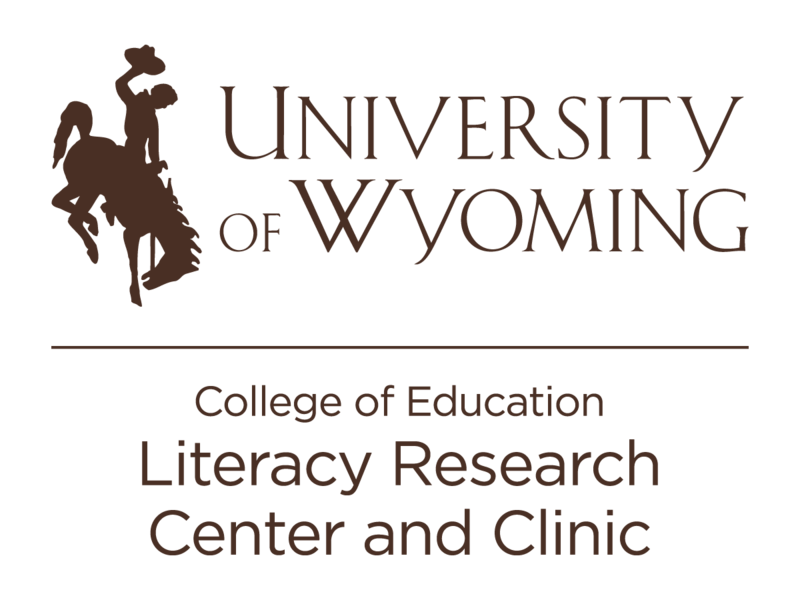 Welcome To The Literacy Research Center and Clinic at the University of Wyoming's College of Education. Use the link below to see our newsletter.